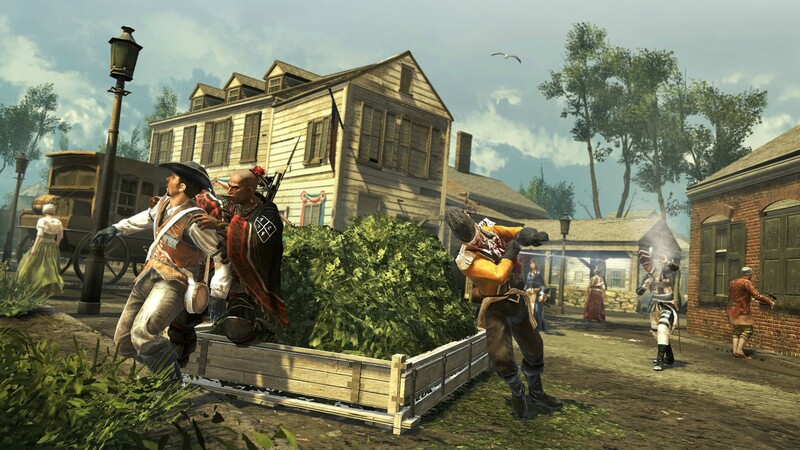 Assassin's Creed 3's campaign will take players all across the American colonies. 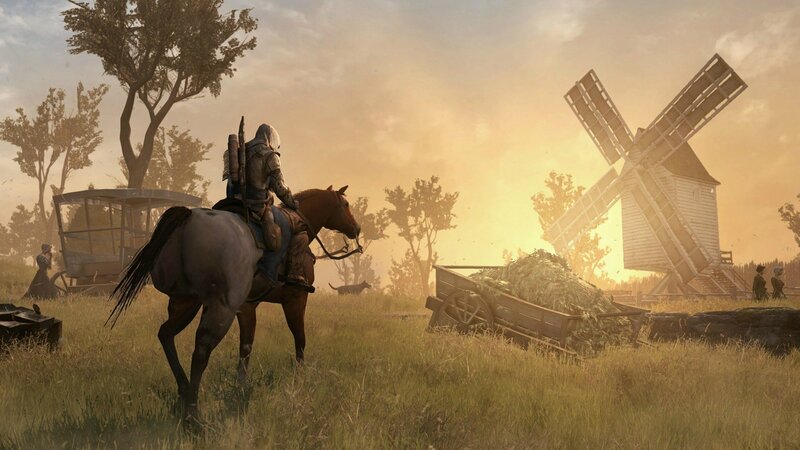 Ubisoft has sent out screenshots showing the varied locations Connor will visit in his quest. 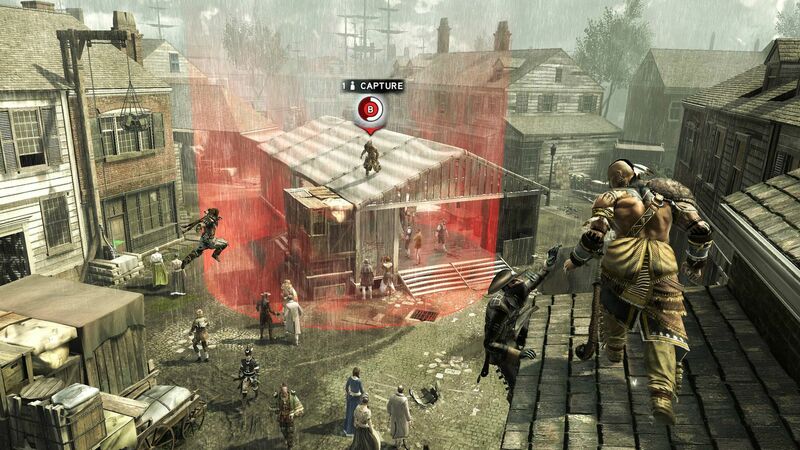 Previous Assassin's Creed games were centered around one or more cities. 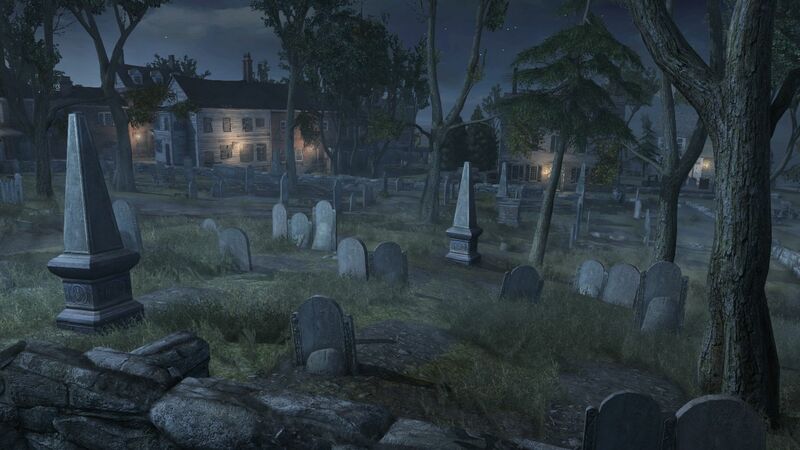 AC3 seems to focus just as much on the rural areas between these cities, though. 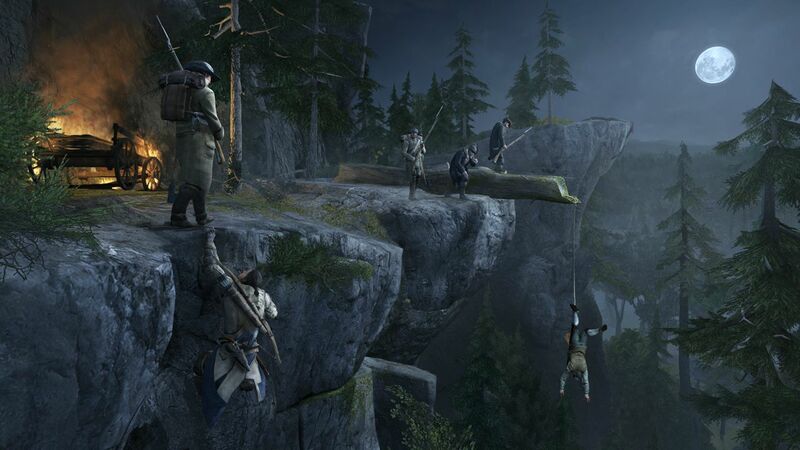 Connor will travel to forts, battlefields, and untapped wilderness throughout the game. 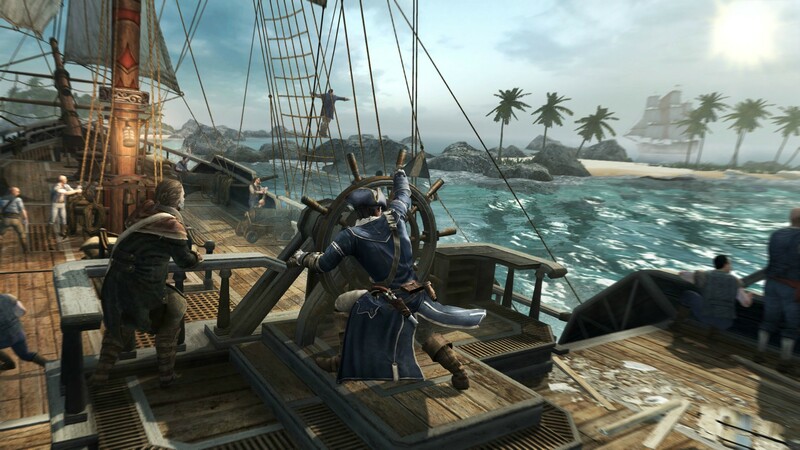 There's also a shot of Connor steering a ship in a tropical location. 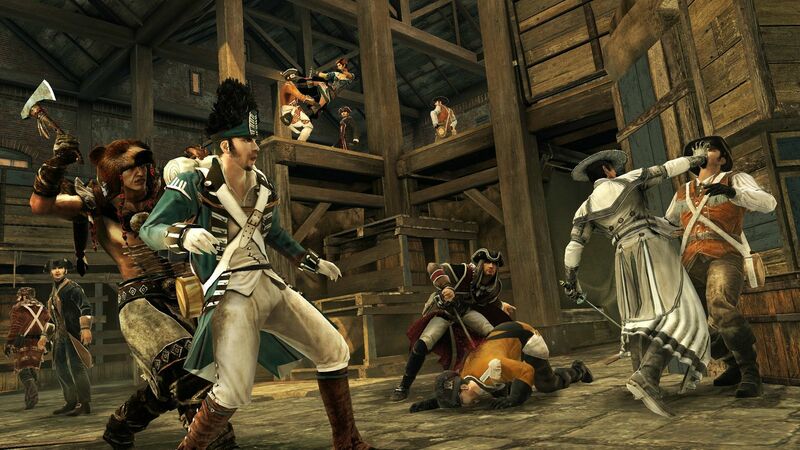 The game introduces naval combat to the series for the first time. 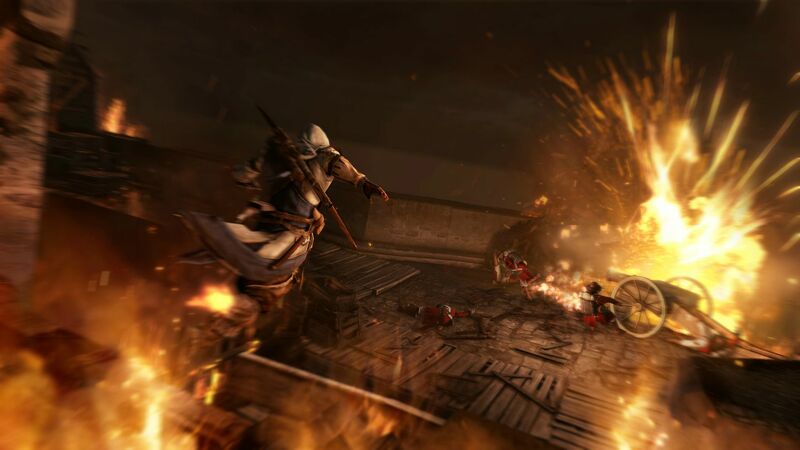 Connor will fully control the ship and its guns during these battles. 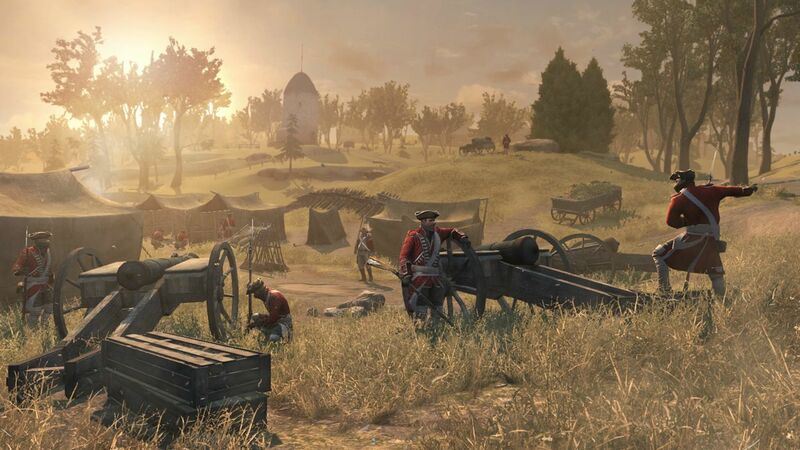 AC3 utilizes a new engine called AnvilNext. It's the first game featuring this tech. 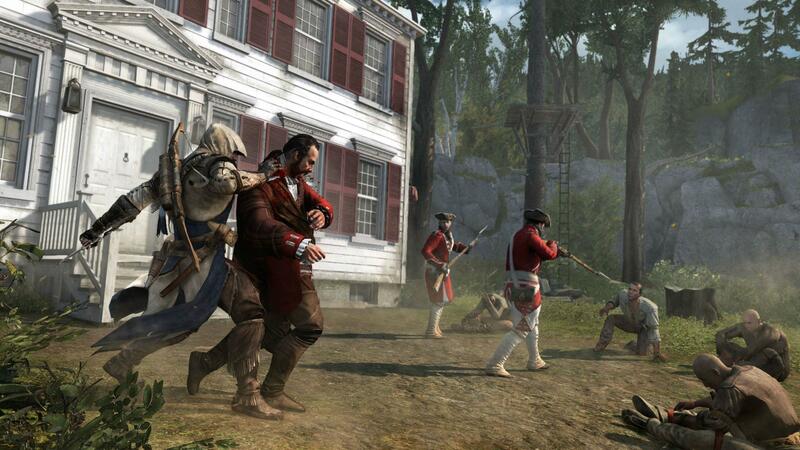 Assassin's Creed 3 Liberation, the PS Vita title also arriving this fall, will use it as well.